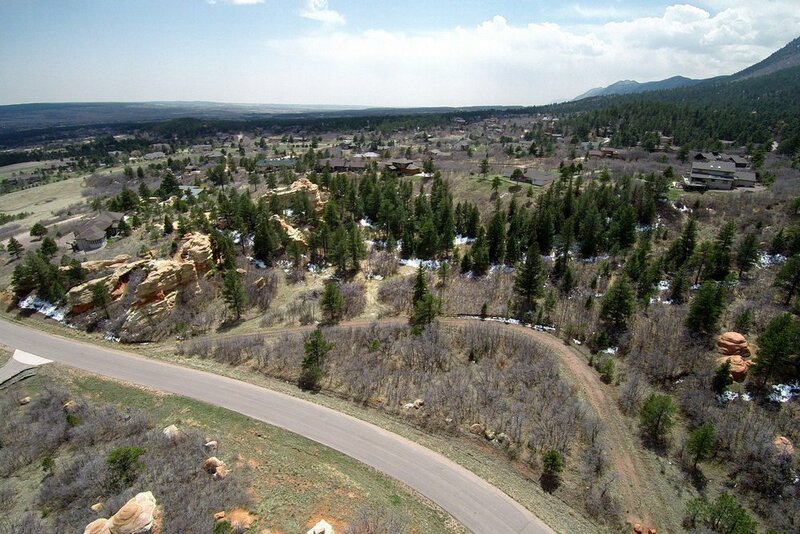 6.54 Acres on paved road close to Palmer Lake and Monument. Mature Trees & Scrub Oak. Adjoins Red Rock Reserve. Views of bluffs, Elephant Rock, foothills and more. Easy access to I-25, Colorado Springs & Denver. What a perfect retreat...you feel like you are in the mountains, yet close to everything.